Note: Updated numbers for stats in box? 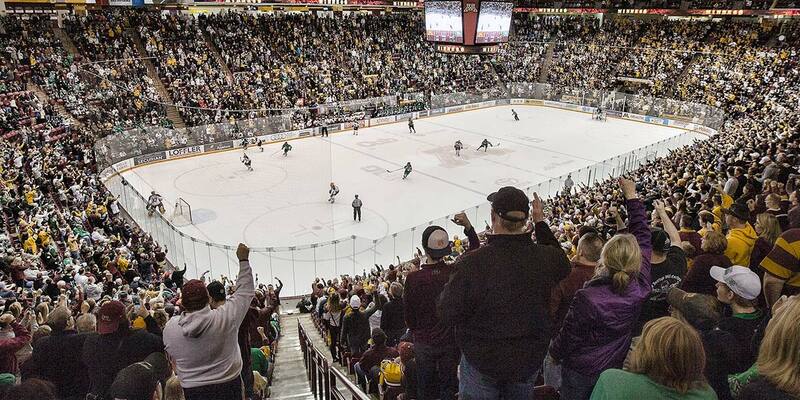 No program in the State of Hockey is more steeped in tradition than Gopher Hockey, a tradition defined by national championship banners, Olympic medals and names etched on the Stanley Cup. 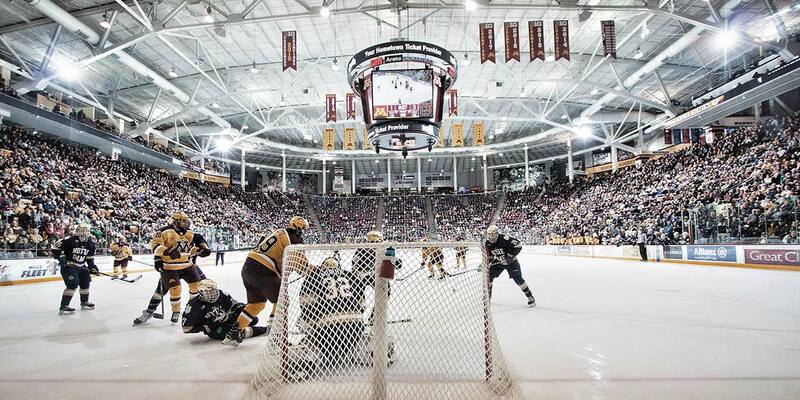 "Pride on Ice" has created amazing memories in 3M Arena at Mariucci for nearly a quarter-century, but we now need to revitalize areas away from the cheers and applause of game day to provide our student-athletes with the tools they need to train and develop the championship edge that has been a hallmark of the program for nearly a century. 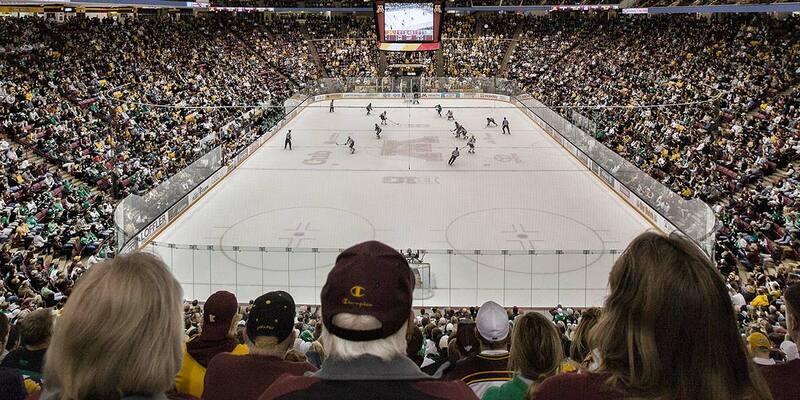 Men's hockey at the University of Minnesota is a proud tradition worth investment; a winning tradition to uphold for future generations. The three-phase campaign to renovate key areas throughout the arena is currently in its second phase. Phase I was completed last year when we opened a newly renovated home team locker room for our student-athletes, a project completely funded through generous supporter contributions. 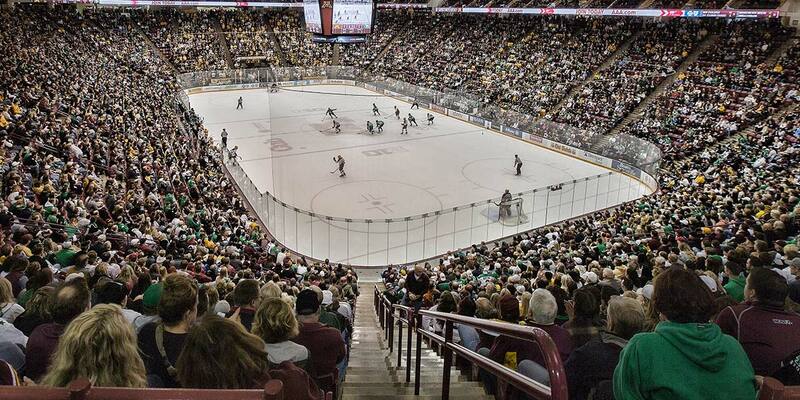 We are currently looking for additional investments in Phase II, which will completely overhaul the existing weight room in the building, along with adding skills development equipment such as shooting stations that have become the standard at collegiate hockey rinks throughout Minnesota and the country. These facilities are crucial to not only remain competitive in recruiting the best prospective student-athletes to Minnesota, but also to developing those student-athletes to their highest potential while they compete for the Gophers. The final pieces of this project, Phase III, are the future modernization of the arena's ice sheet, which will likely be reduced in size from its current Olympic size, and the addition of an M Club Room within the arena for student-athlete alumni from all sports to enjoy the same amenities at Gopher Men's Hockey games that they enjoy at Gopher Football games at TCF Bank Stadium.